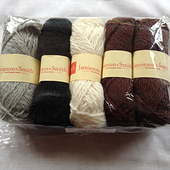 Brand new in time for Shetland Wool Week, 2014, this range of yarn expands on our Heritage Range. 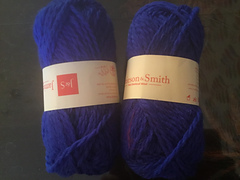 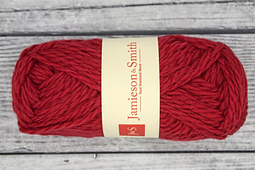 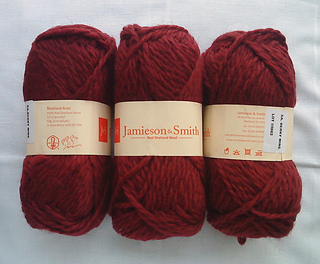 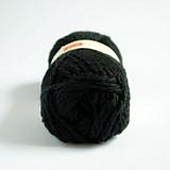 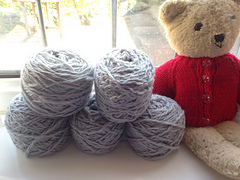 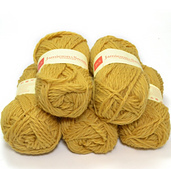 Aran weight and worsted spun, this super soft wool is perfect for cables and colourwork. 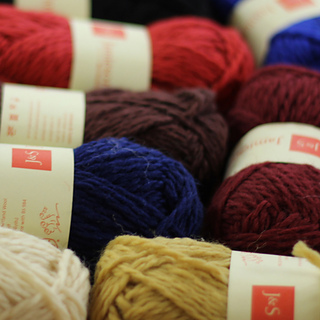 In a range of 13 traditional shades.